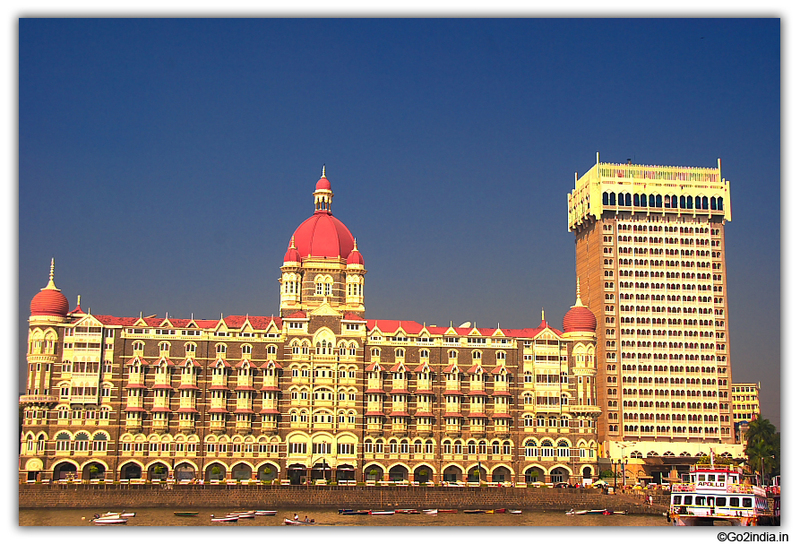 The business hub of Mumbai .This area is full of Corporate Headquarters, Government buildings and Luxury hotels. 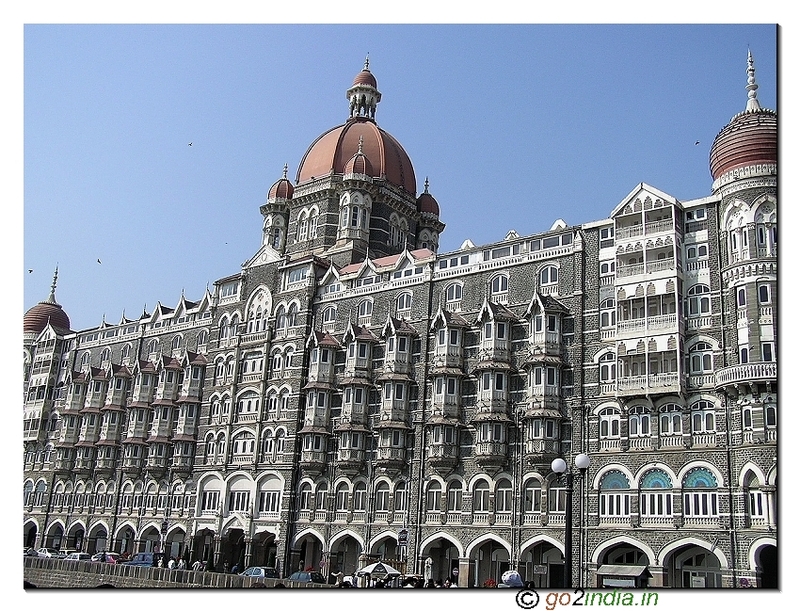 Located at the southern most point of Mumbai this place is connected by two main Railway stations, one is Chatrapati Sivaji Terminuses (CST) of the maim line train and other one is Church gate of the western line train. 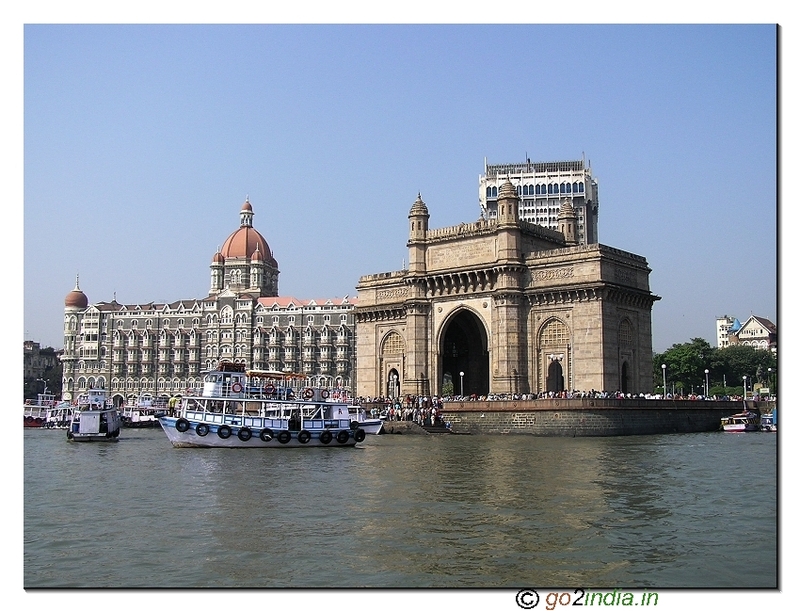 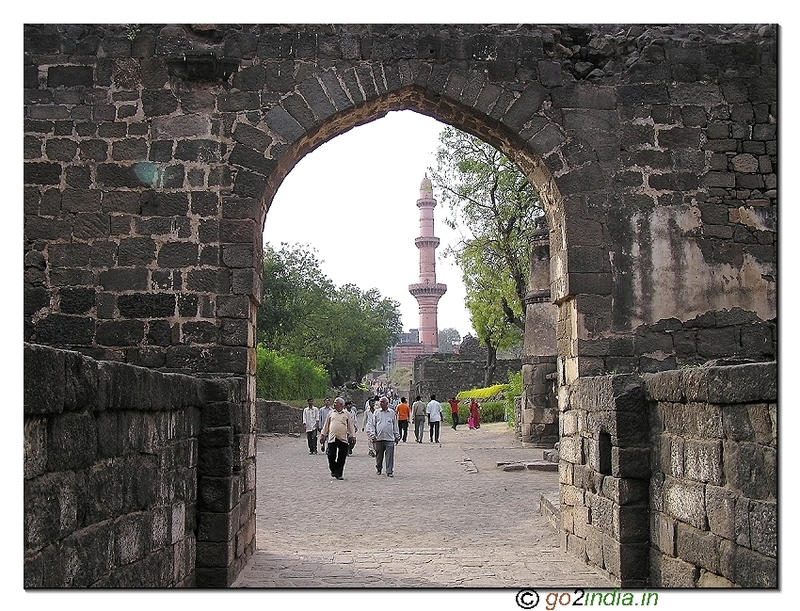 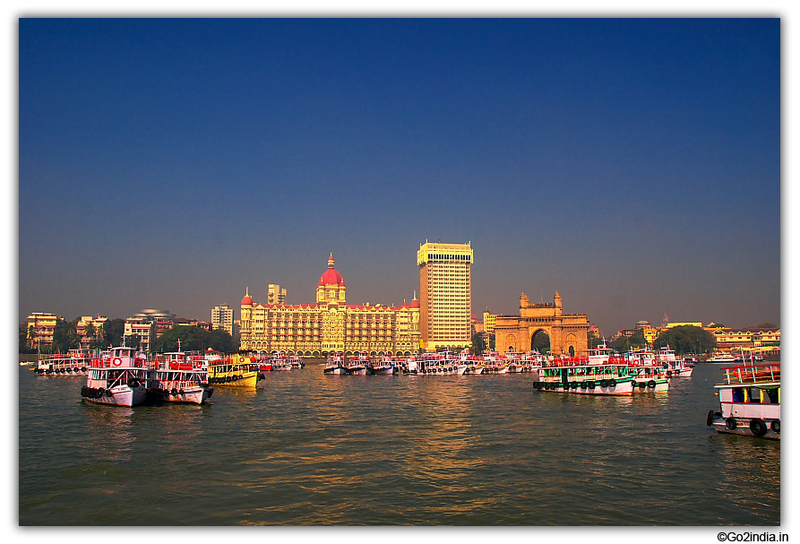 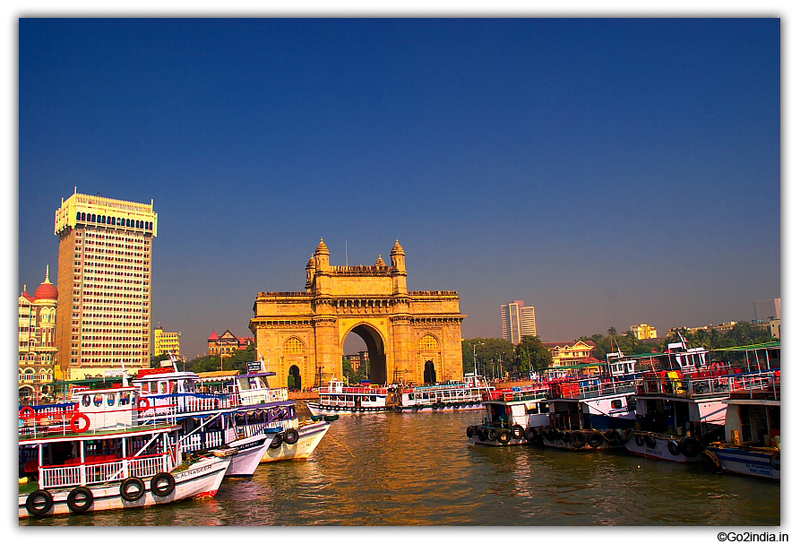 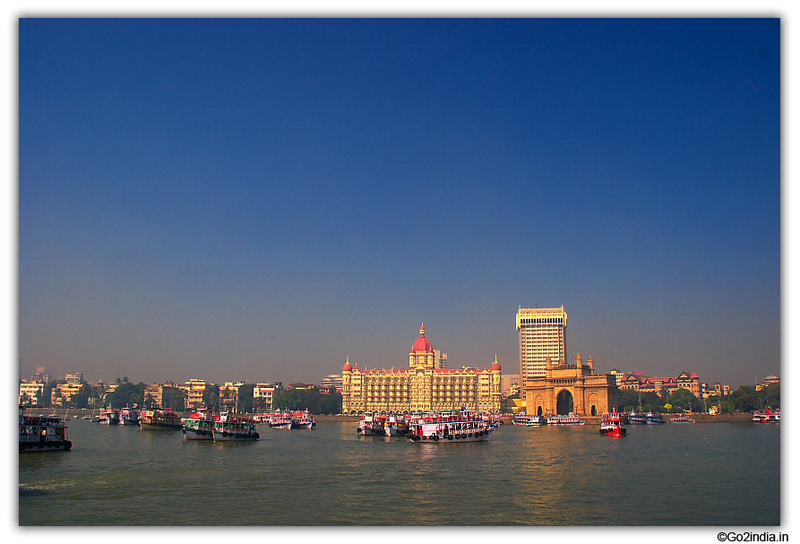 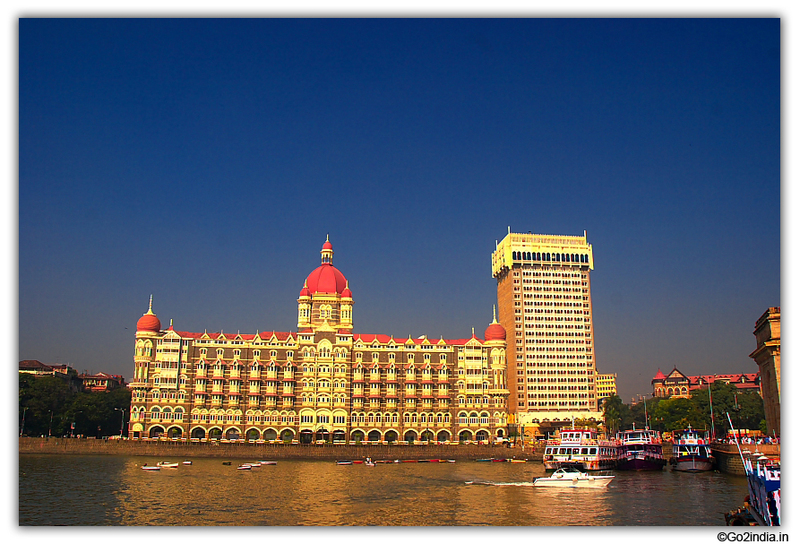 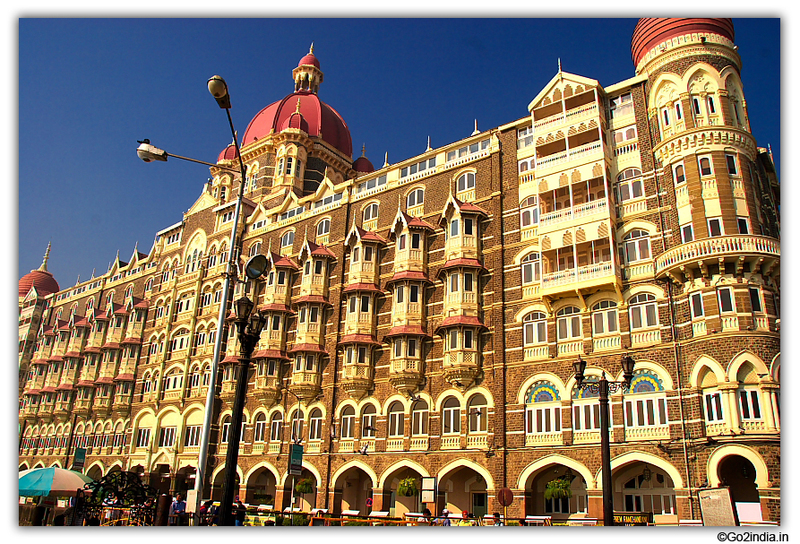 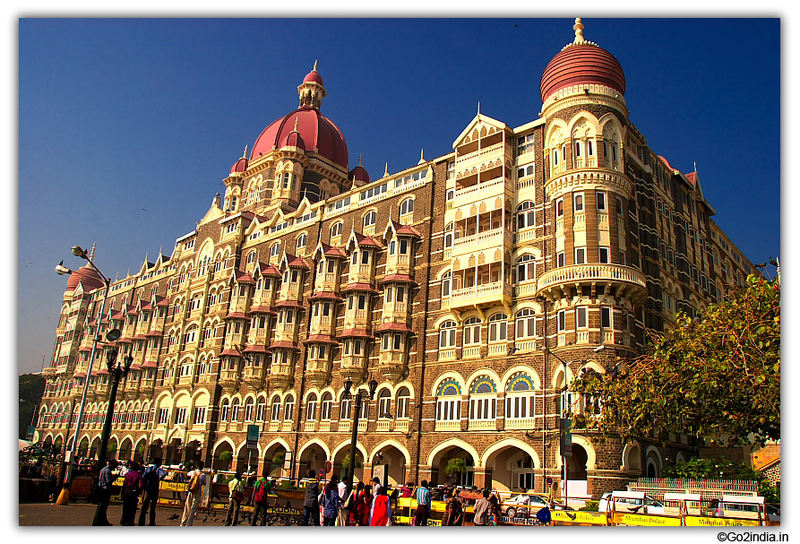 From CST it is 15 minutes walk or 10 minutes drive by taxi to reach Gateway of India and Taj Hotel. 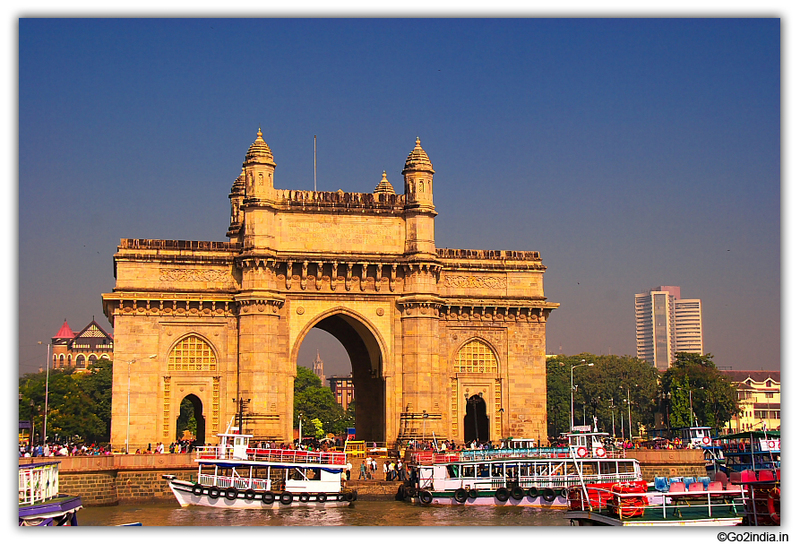 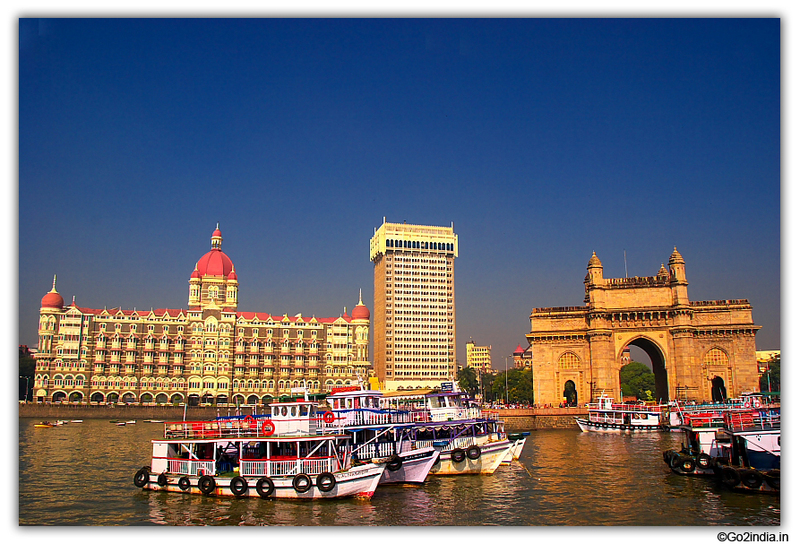 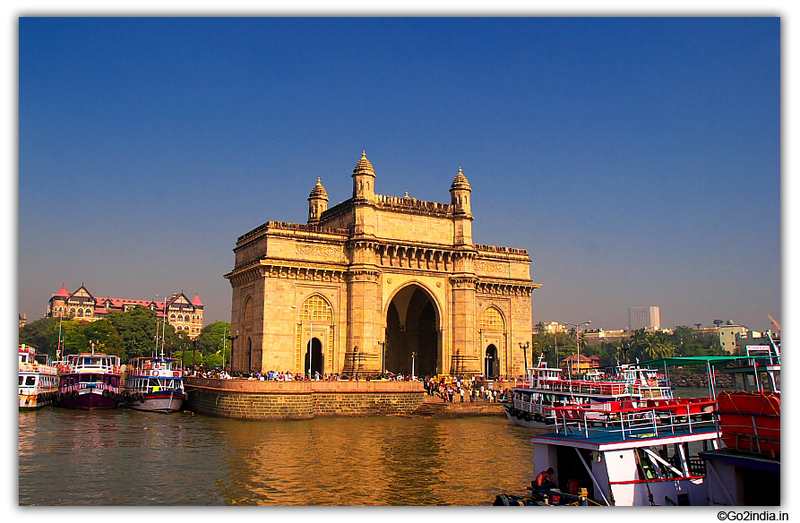 Share taxis are available from CST to drop you at Gateway of India. 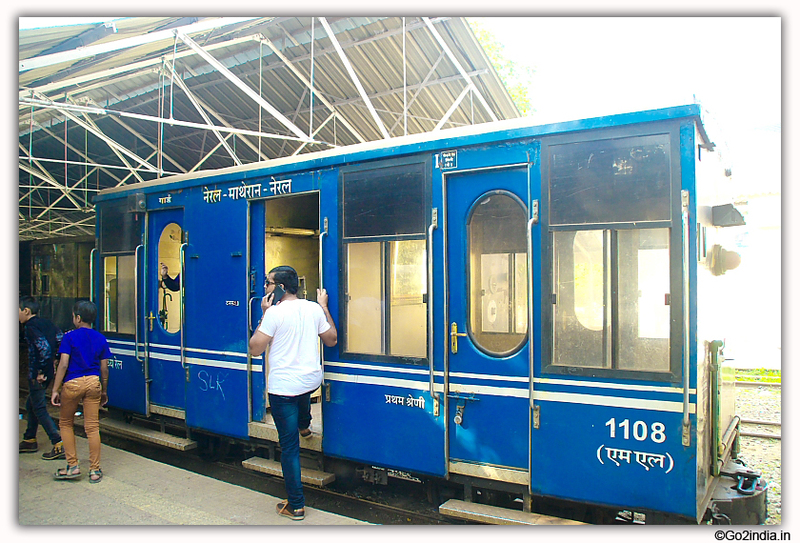 You can also travel from Church Gate station to reach Gateway. 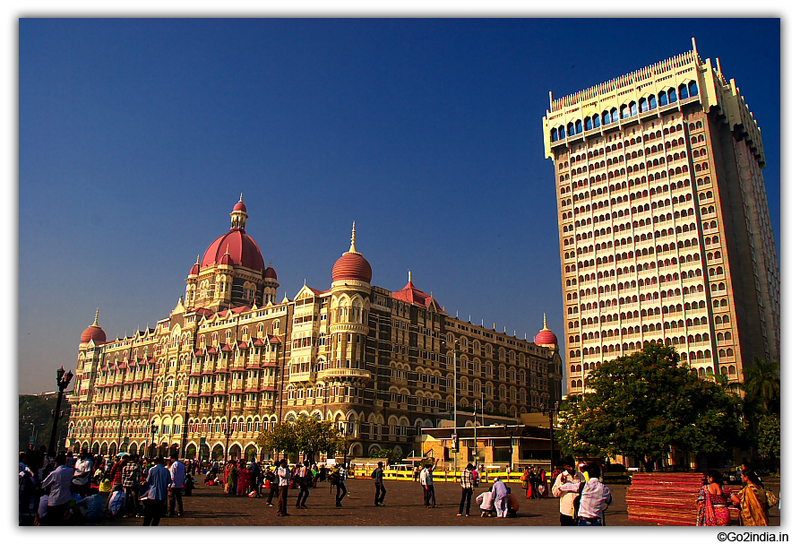 Once you are near gateway there will be a host of cameramen ready to take your family photo with Hotel Taj in and with Gateway as the backdrop . 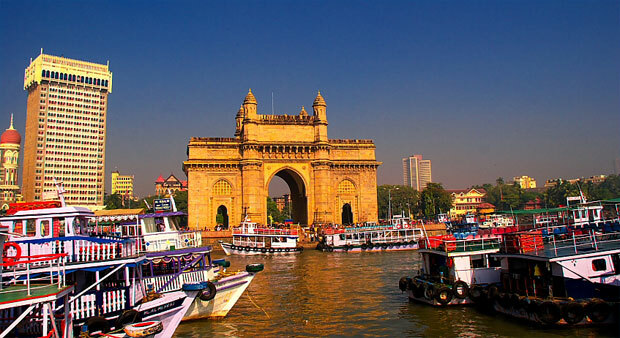 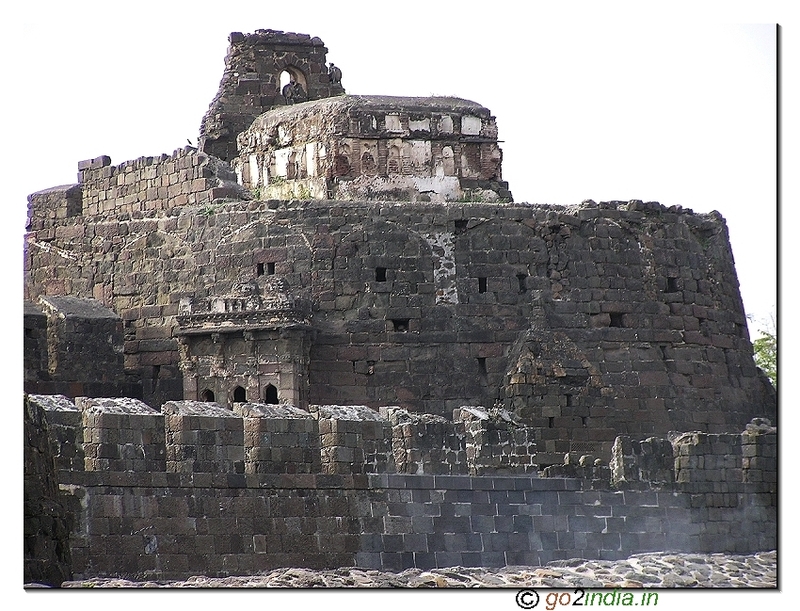 If you don�t have time to travel to Mandwa, Alibaug or Elephanta Caves then you can take a short trip for 30 minutes in boat to have a glimpse of Hotel Taj and Geteway from sea off Mumbai coast.. During this 30 minutes journey you can see Naval dockyard also. 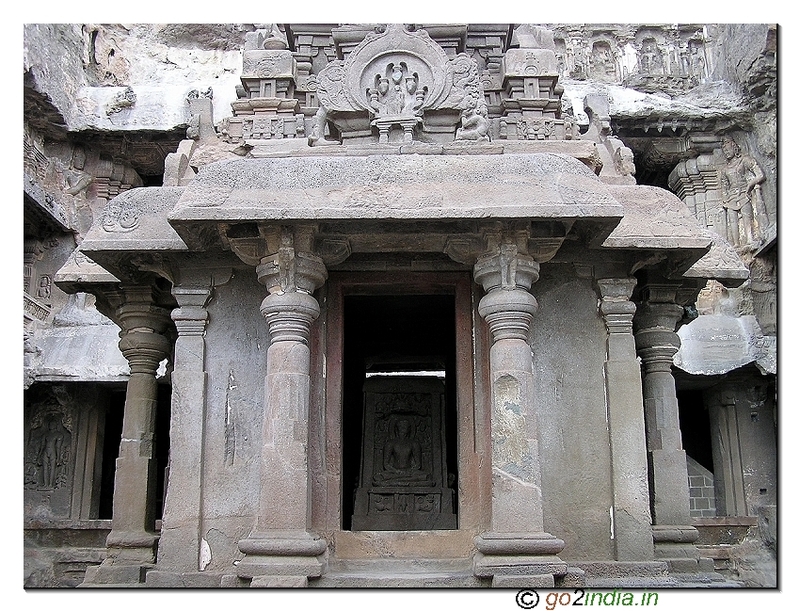 Then you return to Gateway. 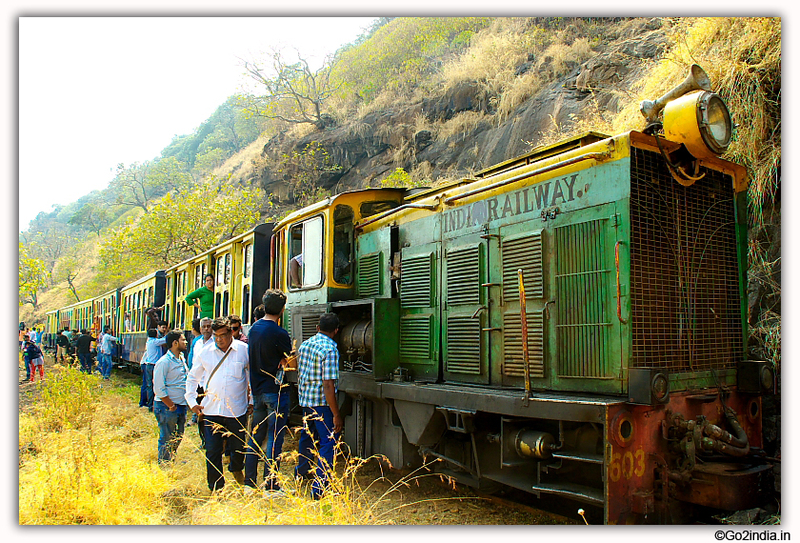 Price is Rs 70/- per person and Rs 10/- extra for upper deck. 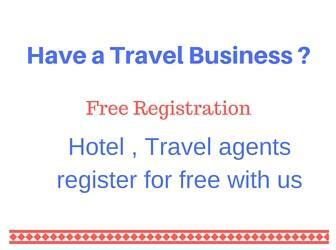 Contact Phone Numbers : Gateway 22885220,22885251.